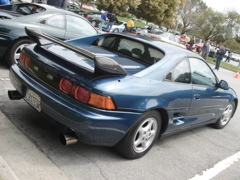 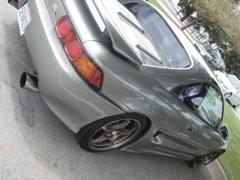 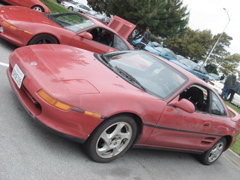 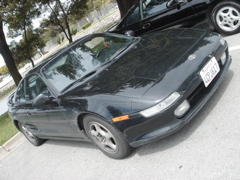 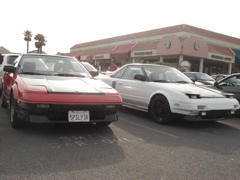 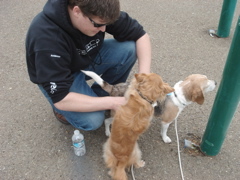 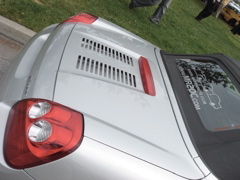 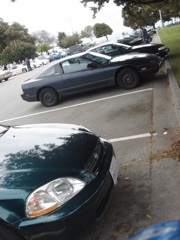 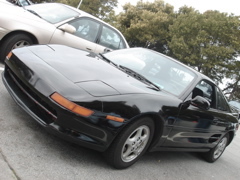 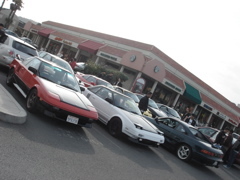 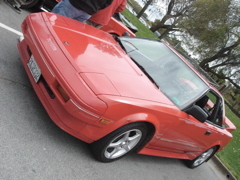 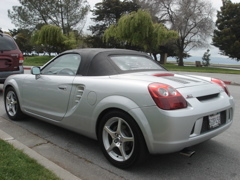 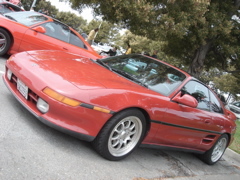 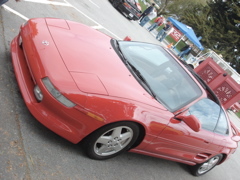 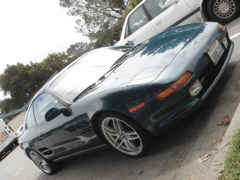 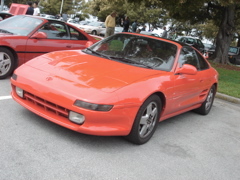 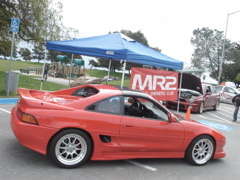 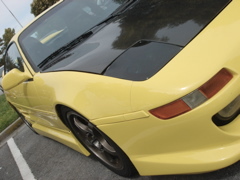 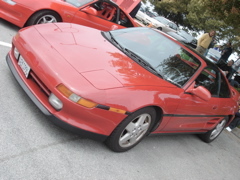 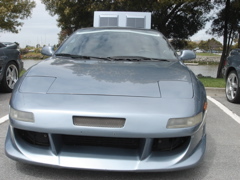 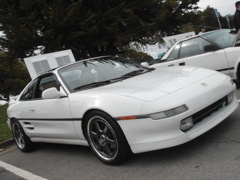 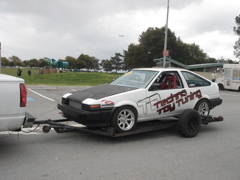 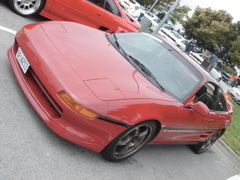 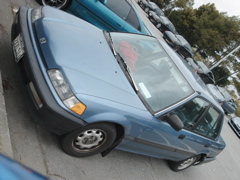 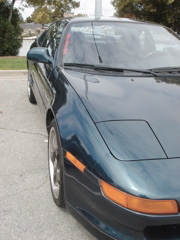 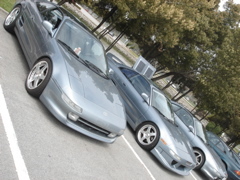 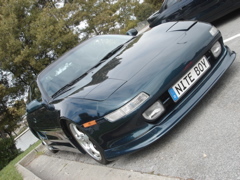 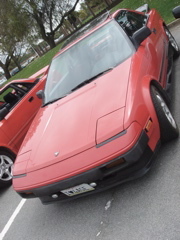 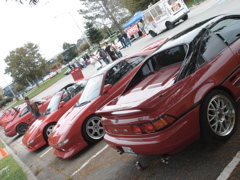 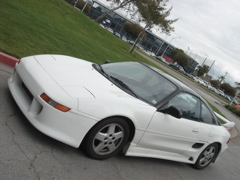 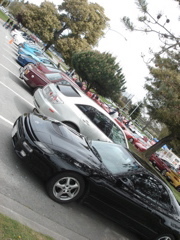 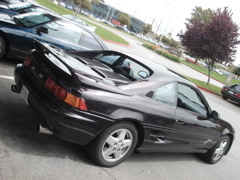 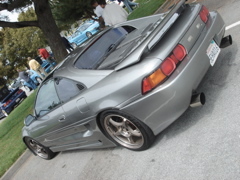 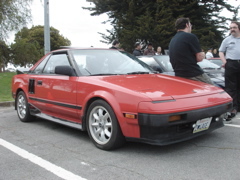 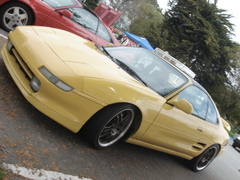 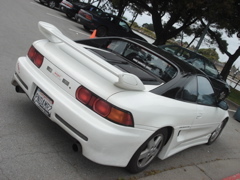 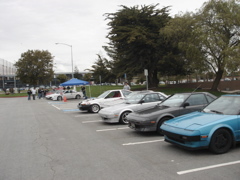 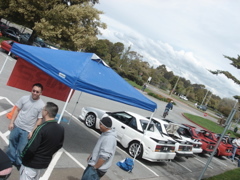 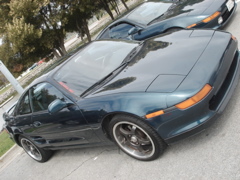 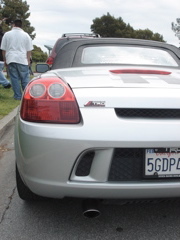 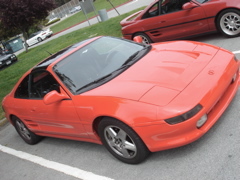 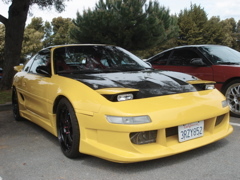 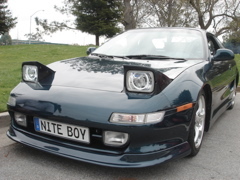 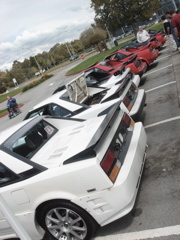 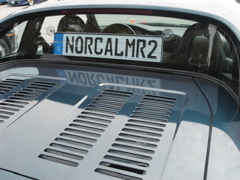 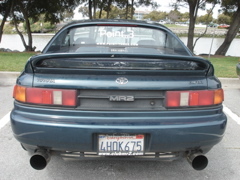 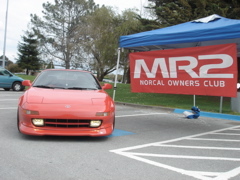 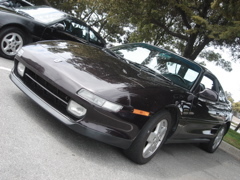 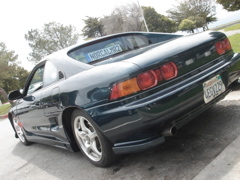 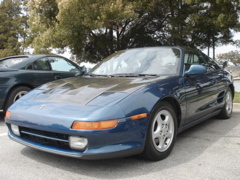 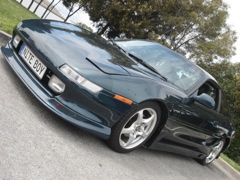 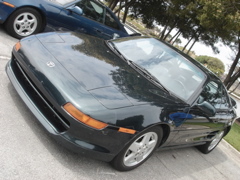 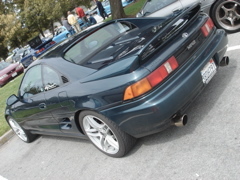 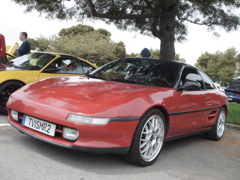 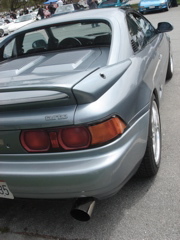 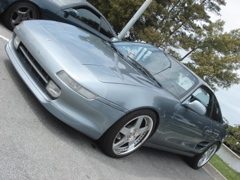 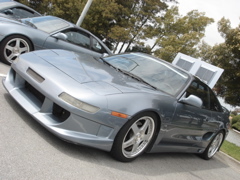 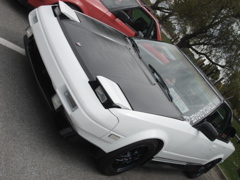 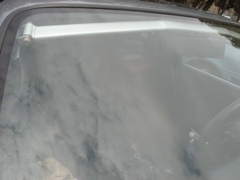 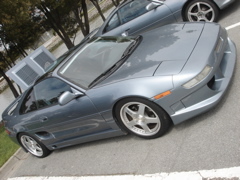 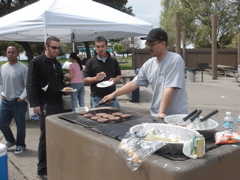 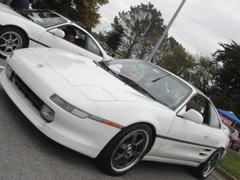 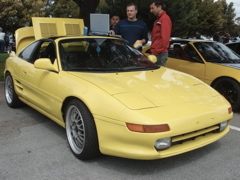 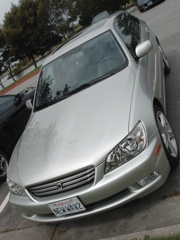 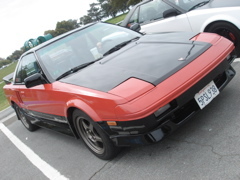 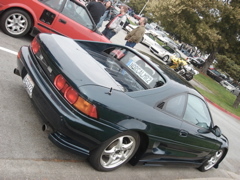 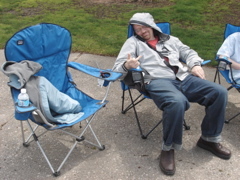 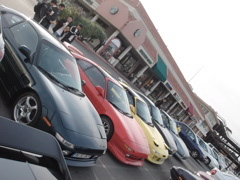 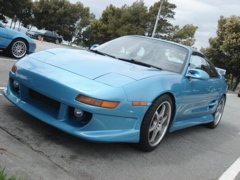 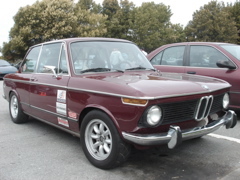 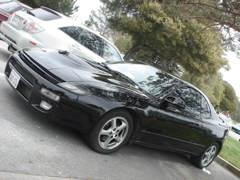 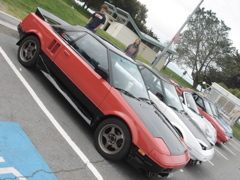 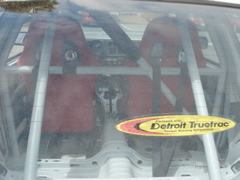 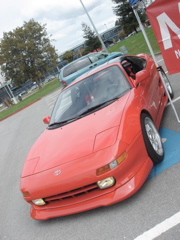 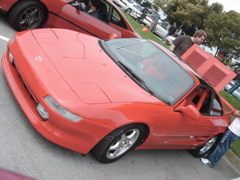 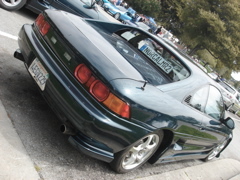 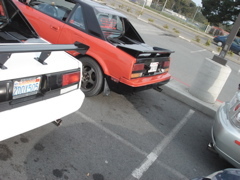 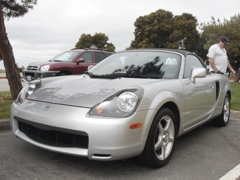 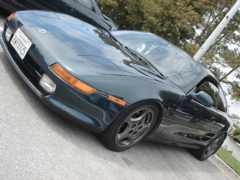 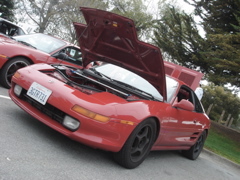 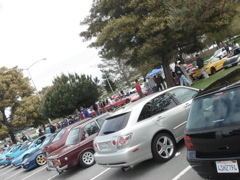 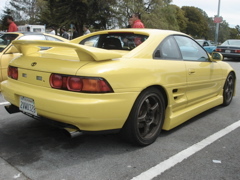 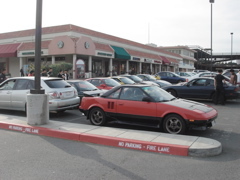 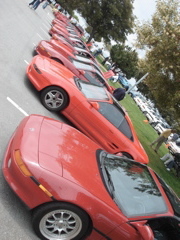 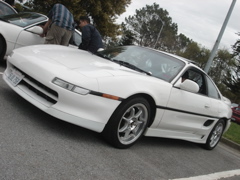 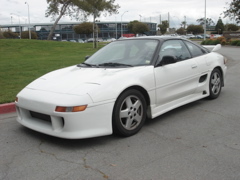 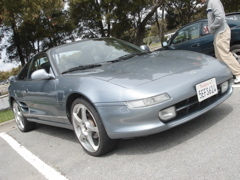 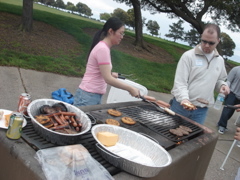 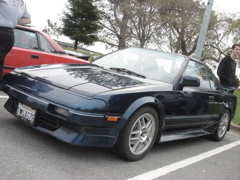 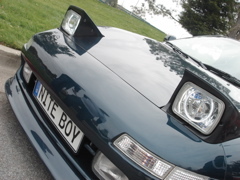 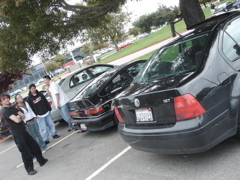 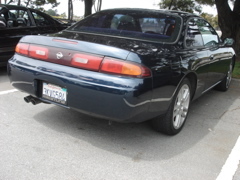 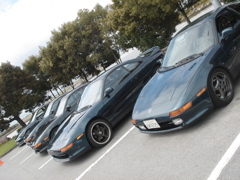 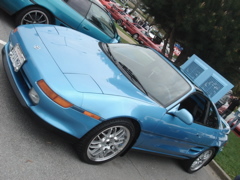 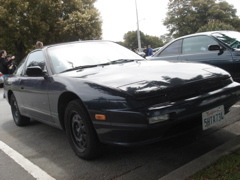 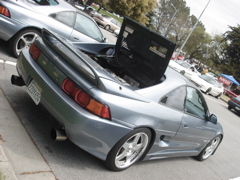 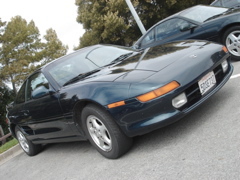 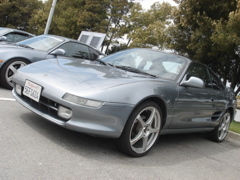 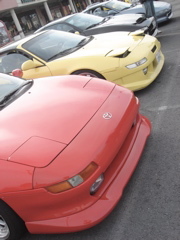 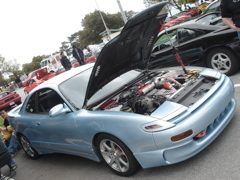 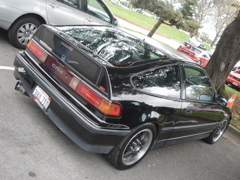 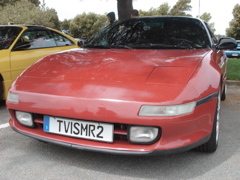 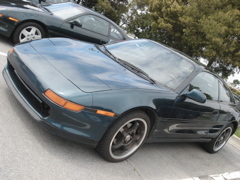 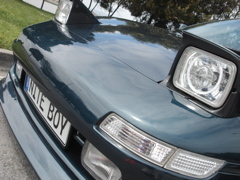 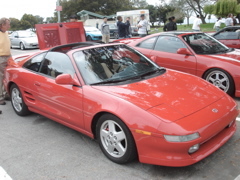 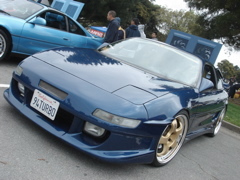 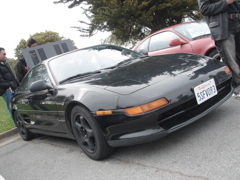 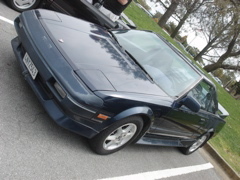 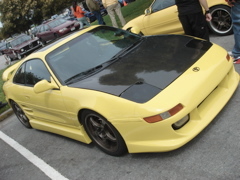 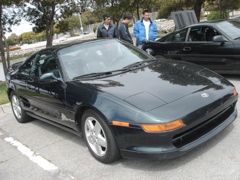 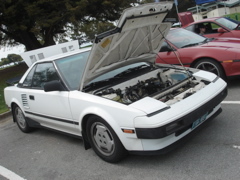 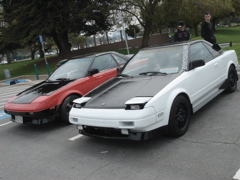 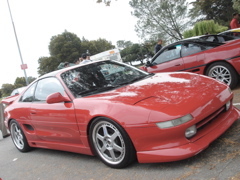 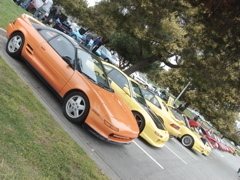 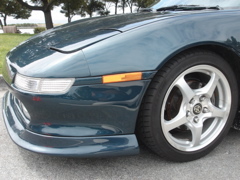 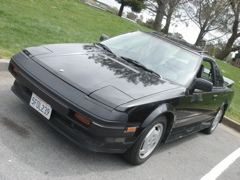 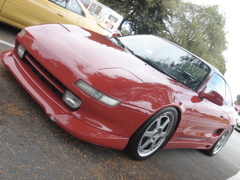 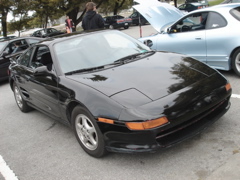 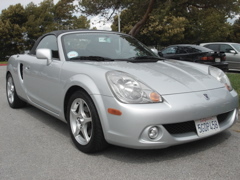 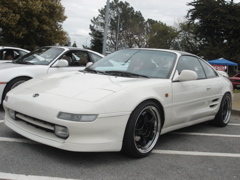 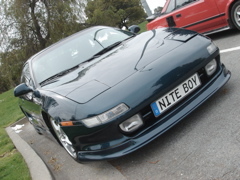 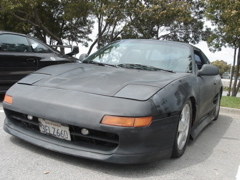 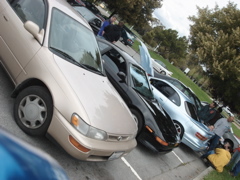 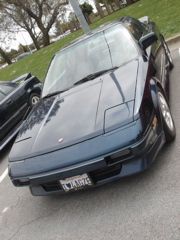 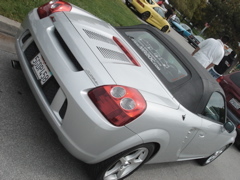 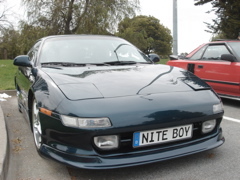 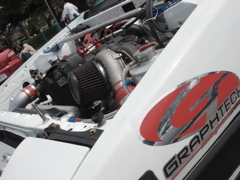 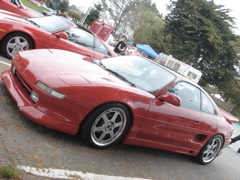 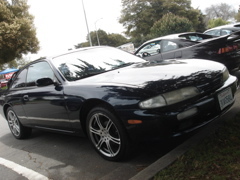 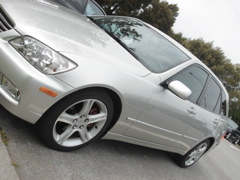 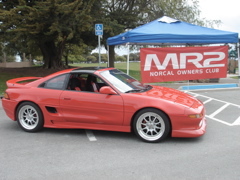 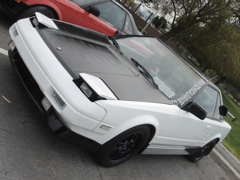 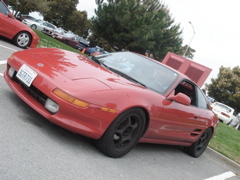 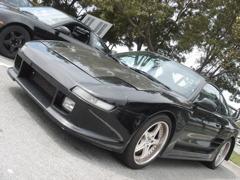 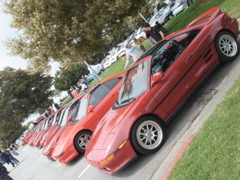 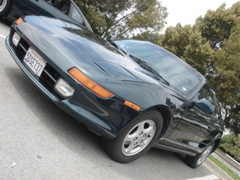 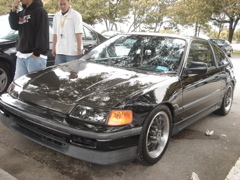 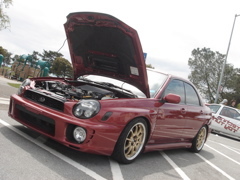 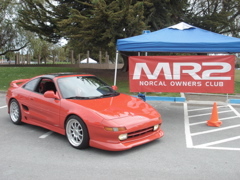 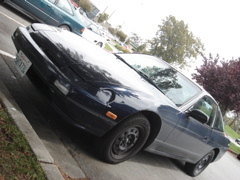 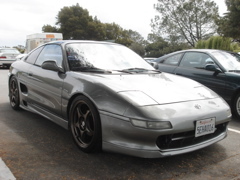 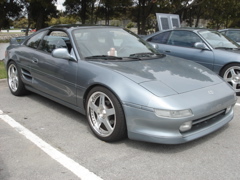 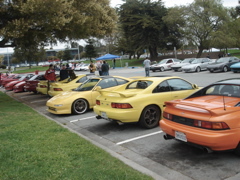 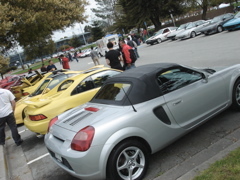 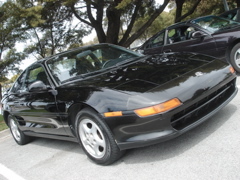 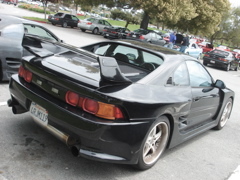 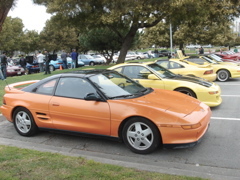 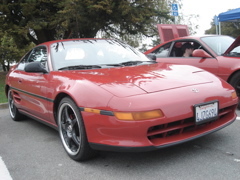 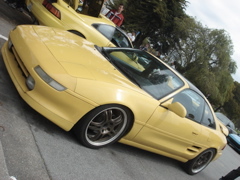 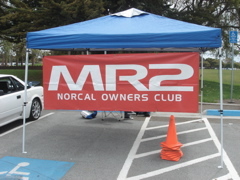 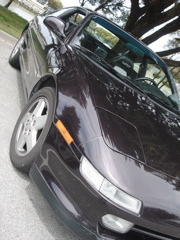 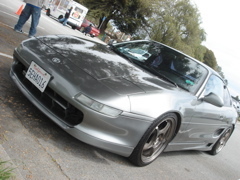 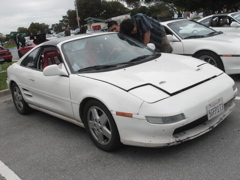 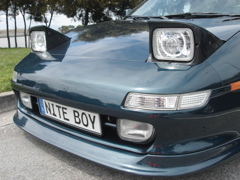 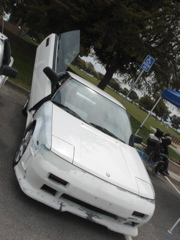 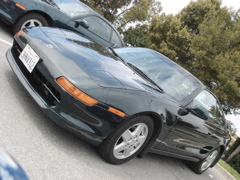 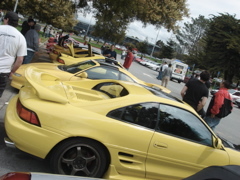 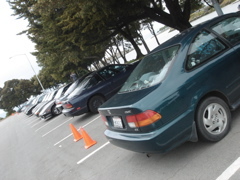 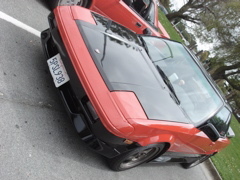 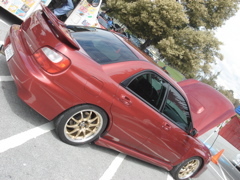 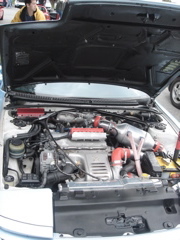 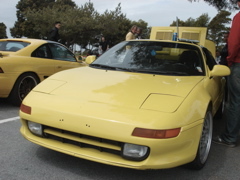 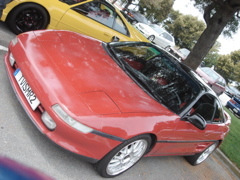 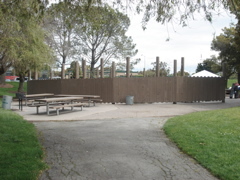 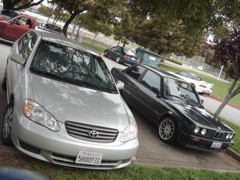 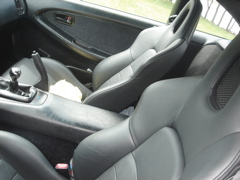 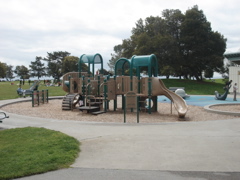 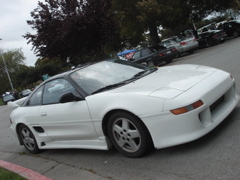 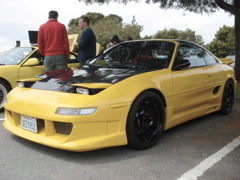 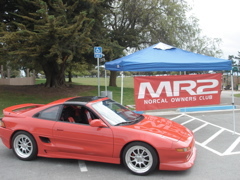 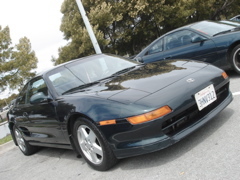 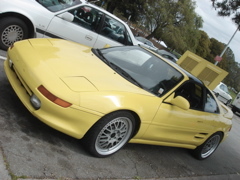 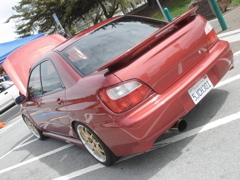 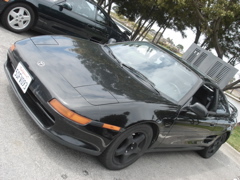 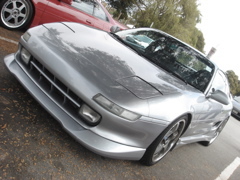 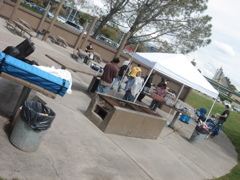 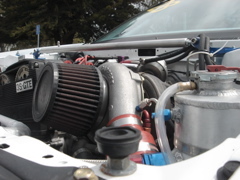 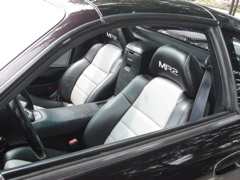 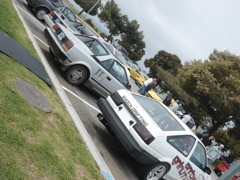 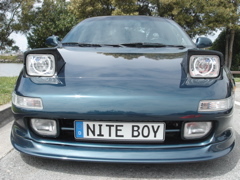 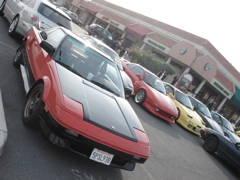 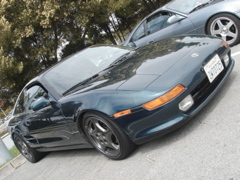 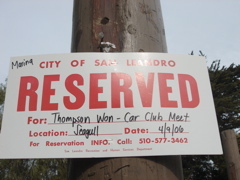 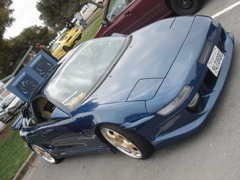 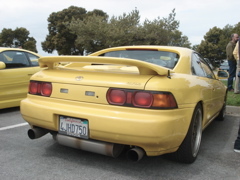 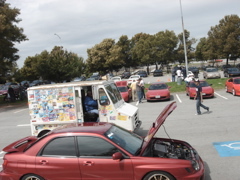 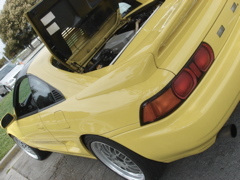 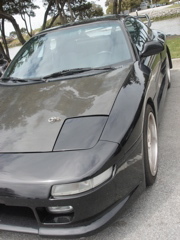 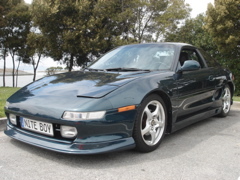 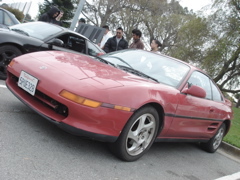 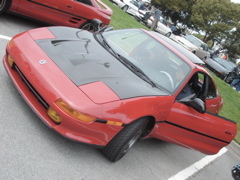 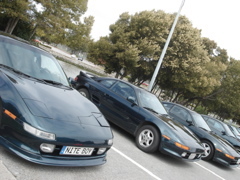 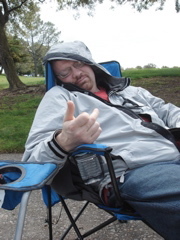 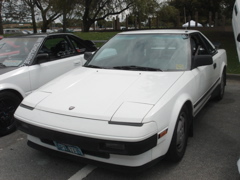 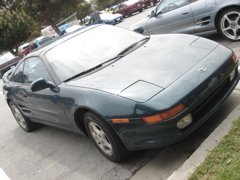 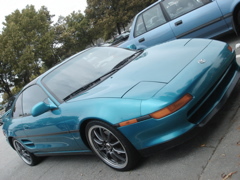 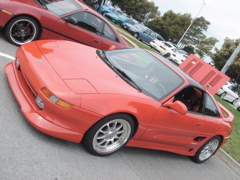 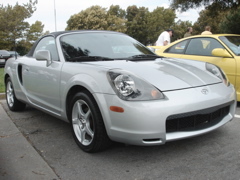 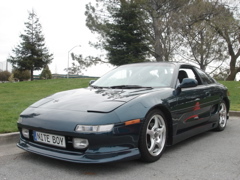 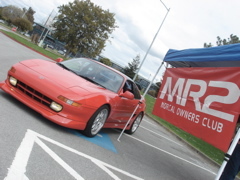 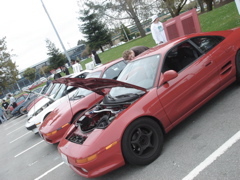 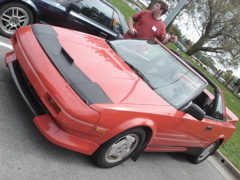 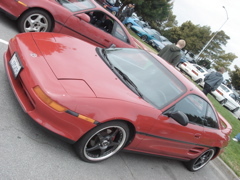 I want to Thank NorCal Mr2 for allowing me the priviledge to be the 2006 Annual Meet's Head Organizer for the San Leandro Marina Park Meet. 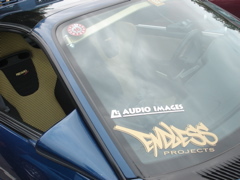 for keeping our sticky threads up these months in preparation. 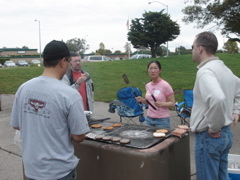 I could not have done it without these extroadinary folks and all the other attendees who came to support & mingle.